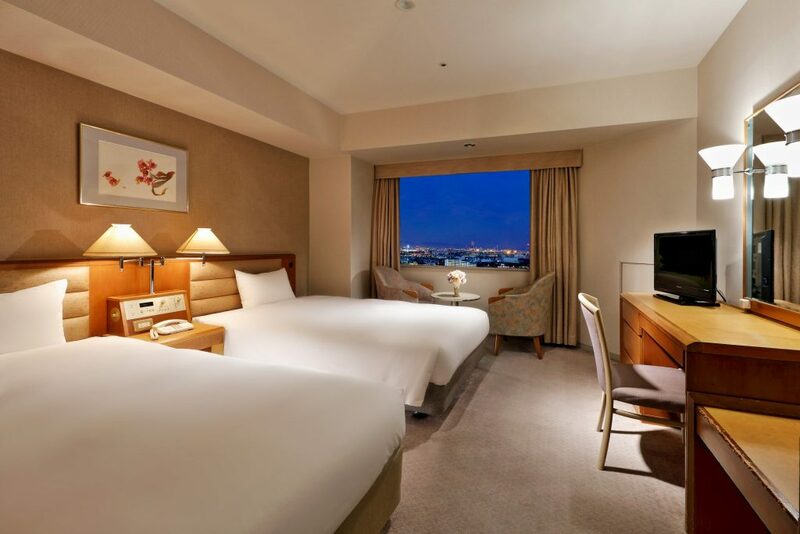 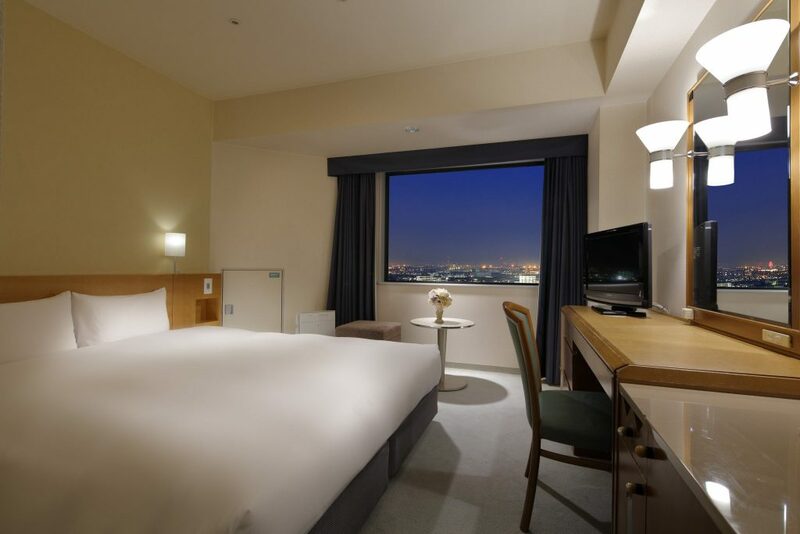 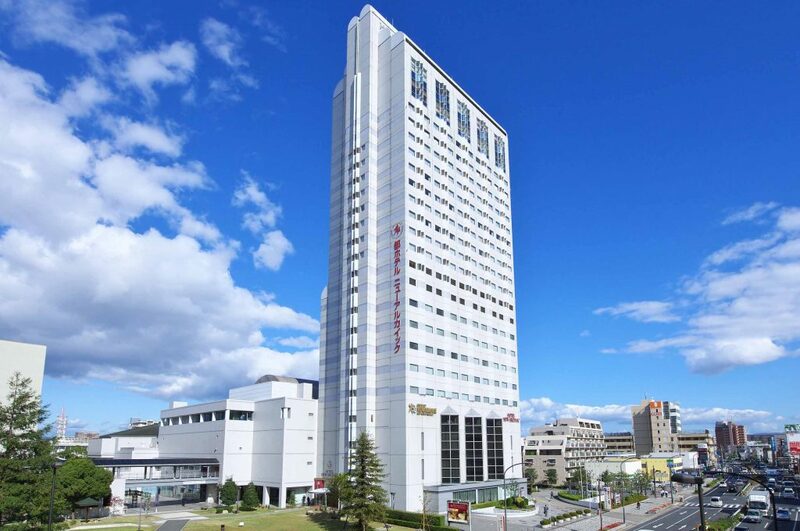 A landmark hotel of exquisite hospitality within easy access to OSAKA and KOBE. 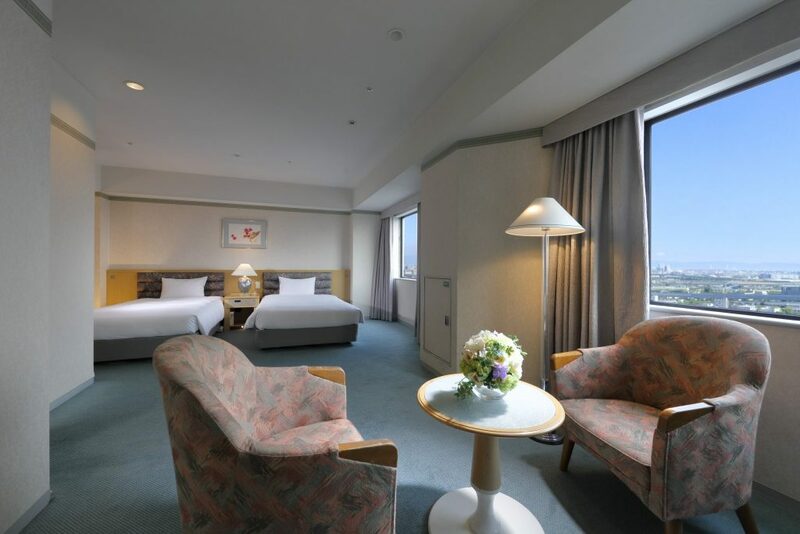 We whole-heartedly strive to meet and all of our guest's needs in a speedy manner. 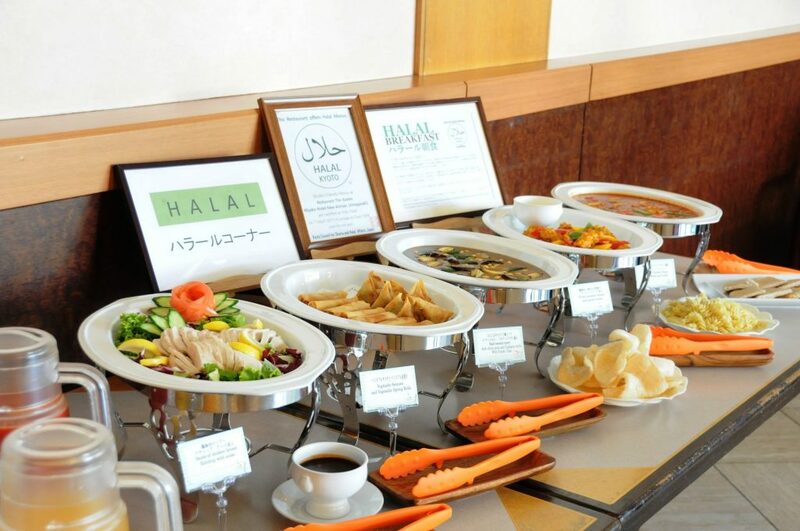 The hotel's buffet restaurant menu shows whether you are using specific ingredients. 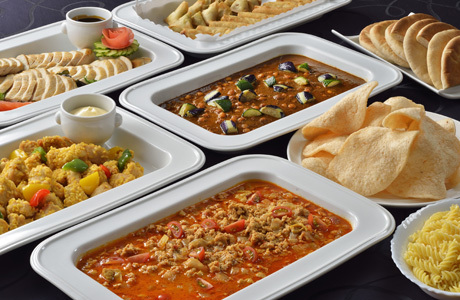 If you can request in advance, you can prepare Halal food.